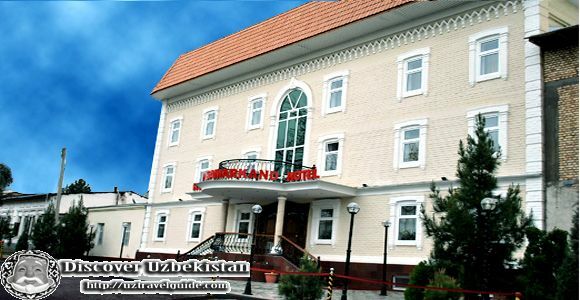 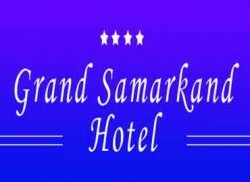 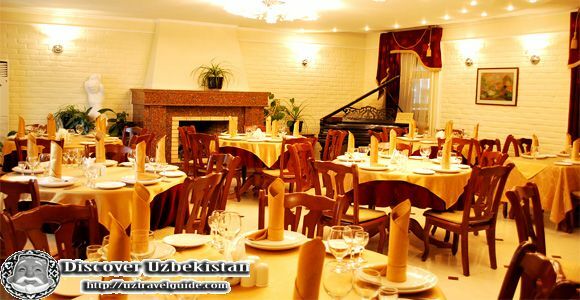 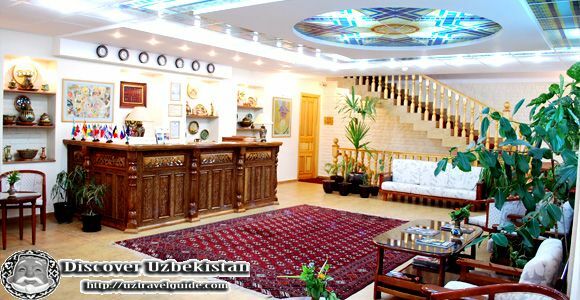 We invite You to our hotel ˝Grand-Samarkand˝ which is situated in the heart of business and shopping center of Samarkand city. 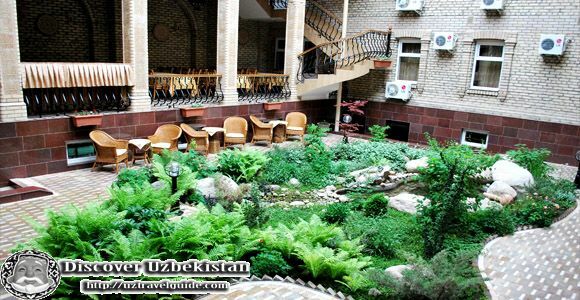 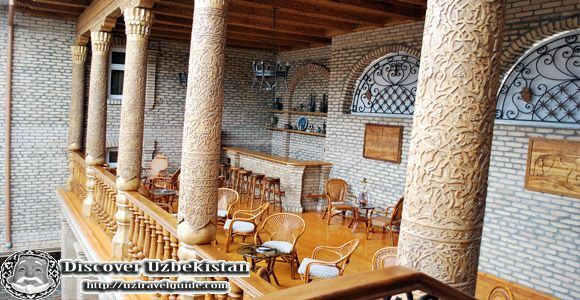 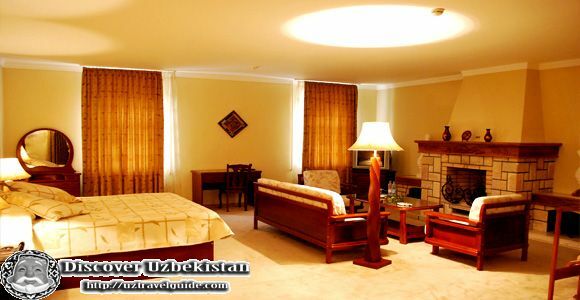 The hotel was built according to all world standards and mixed modern and national styles in its decoration. 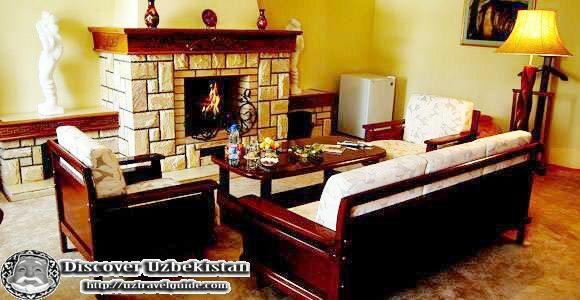 Our hotel has everything for your comfort and rest.